Would you like to easily distribute custom T-shirts, hats or other apparel? We have the perfect solution for you. 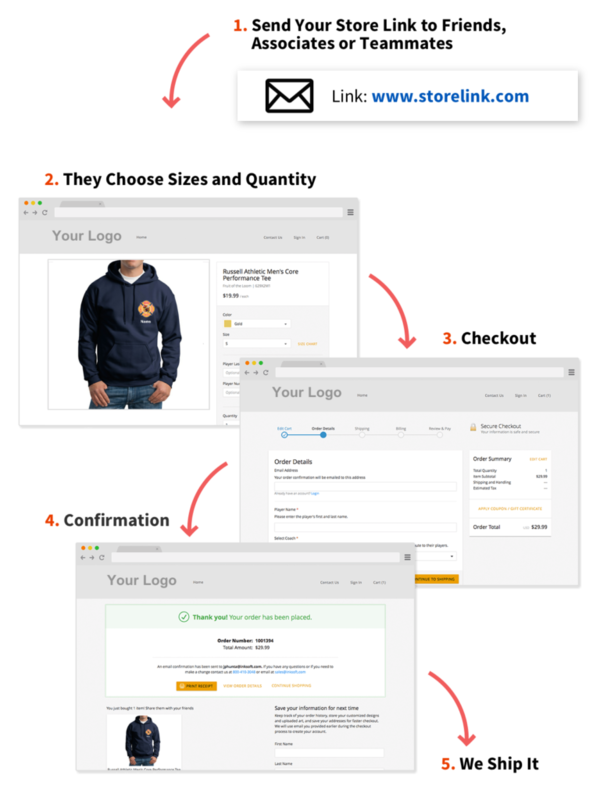 A digital store is great for schools, sports teams, companies, union and other organizations. You simply pick out the items you want to distribute, then we setup your store at NO additional cost. We take care of sizes, collecting payment, production and shipping so you don’t have to! 1. Once your store is live, simply share the link with others. 2. Friends, associates or teammates can place their orders. 3. We handle ALL printing and fulfillment of their orders. We take care of everything so you don’t have to! 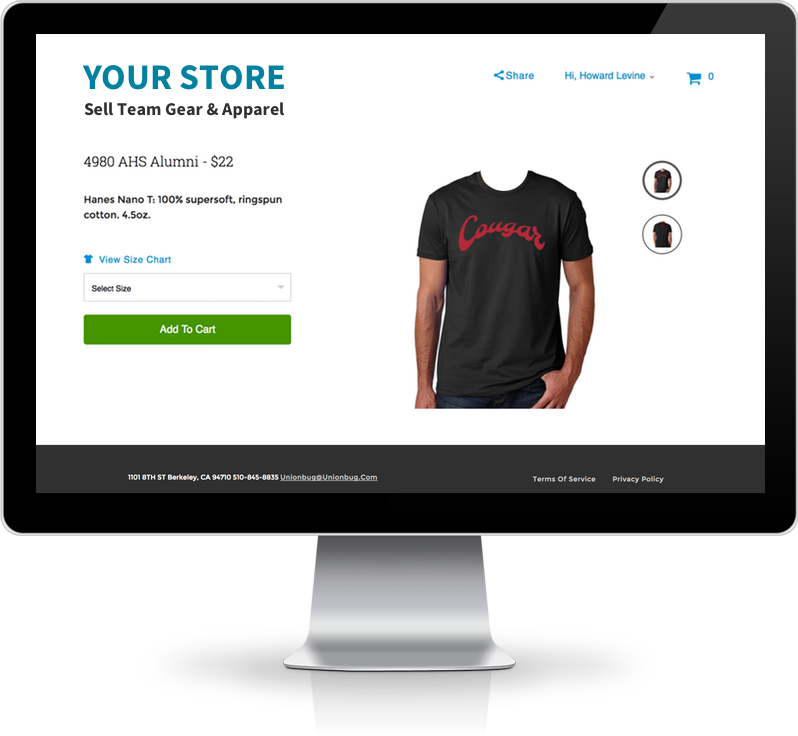 A digital store is great for Schools, Companies, Sports Teams, fundraising activities and any other group that wants to easily distribute custom apparel. Use the form below to get more information about opening your digital store. One of our friendly staff member will reach out to provide additional information and answer any questions you may have. 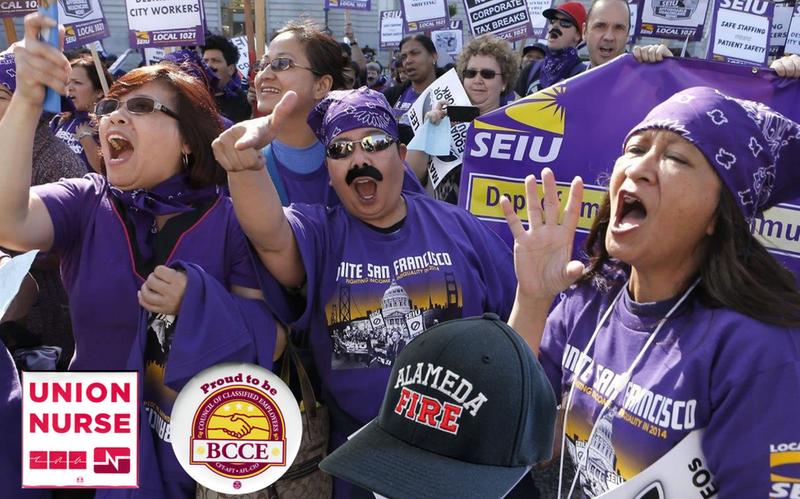 Feel free to call our shop if needed at (510) 845-8835. Thank you! 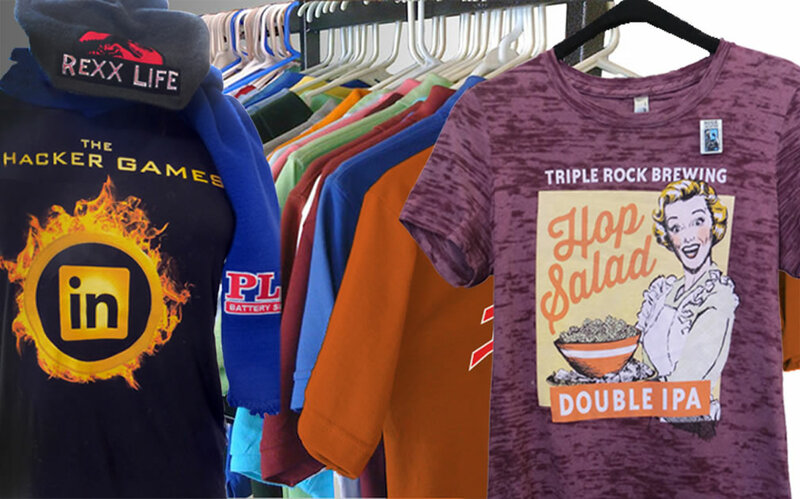 Since 1990 Alliance Graphics has been the Bay Area’s best source for custom printed t-shirts or sweatshirts, embroidery on golf, polo or twill shirts, jackets, caps or bags – virtually any textile – as well as tens of thousands of promotional and advertising specialty products. From shirts to mugs, we are your one-stop shop. 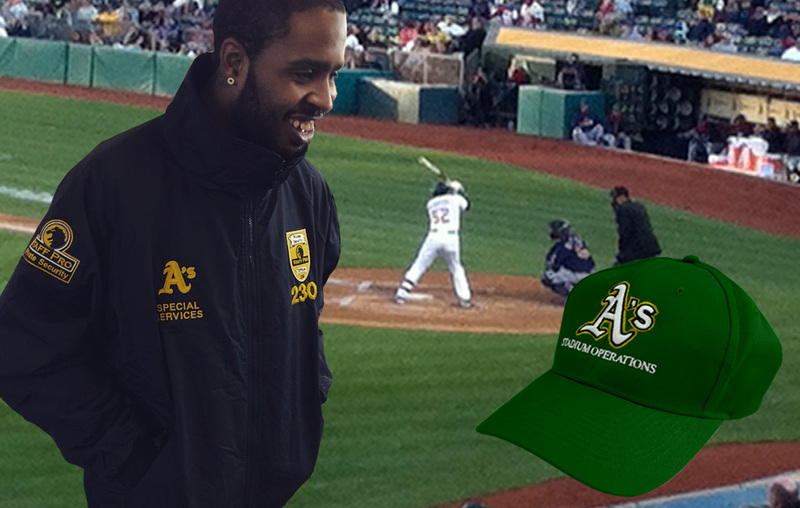 We offer a complete line of wearables from t-shirts, sweatshirts, jerseys, caps, accessories (including bags), promotional products and more. 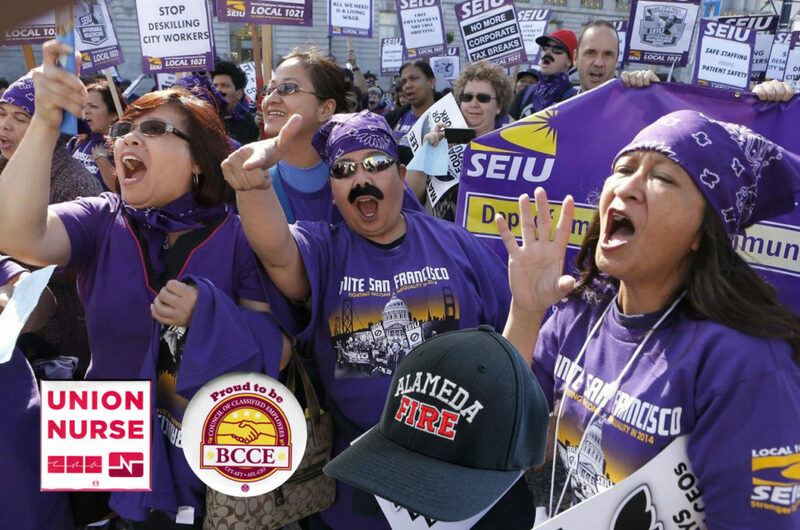 As one of the few Union printing and embroidery shops left in the United States, we’re proud to offer a full line of USA & Union Made wearables. Every penny of our net profits supports the Middle East Children’s Alliance. We also support dozens of non-profits, schools and progressive projects every day. Let our staff of talented artists & designers turn your ideas into a beautiful graphic reality. We always create unique designs for your company or organizational apparel. We’re in Berkeley, so you know we’re as green as possible. At Alliance Graphics we are committed to using sustainable earth friendly materials. We offer World Wide shipping. 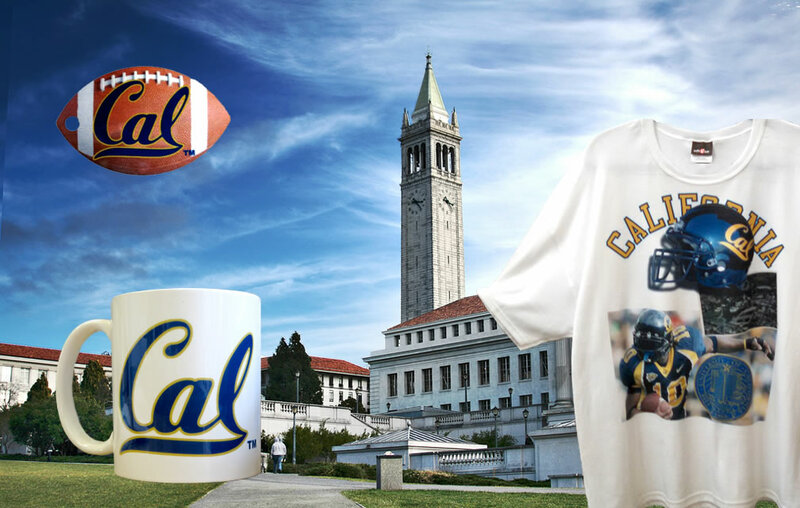 You can also pick up your gear & apparel at our shop in Berkeley California (if you’re in the area). Either way you’re covered! Fill out the form provided to find out if a digital store is right for you. If you have questions first, feel free to give us a call. One of our design professionals will also be happy to help you pick out the right apparel and promotional product if needed. Whether your looking for custom T-Shirts, Hats, Sweatshirts, Signs or any other custom printed product we can help!